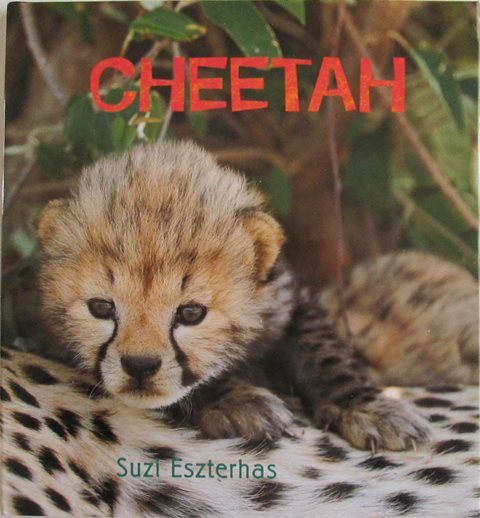 Cheetah by Suzi Eszterhas lets you follow a family of cheetahs on the African plains. The story of a cheetah, from birth to adulthood, photographed on location in the wild by an award-winning American photographer, who specialises in work with newborn animals. 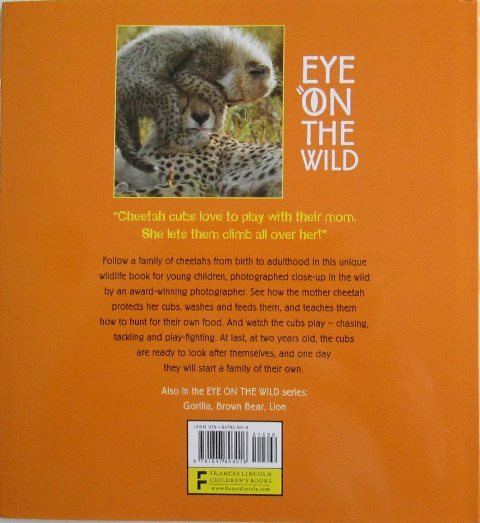 The text will show all the aspects of the animal's life in the wild, accompanied by close-up pictures of the family group in its natural habitat. A spread at the back of the book will give further conservation information, including useful websites.